Hello and I hope you are having a great week so far! 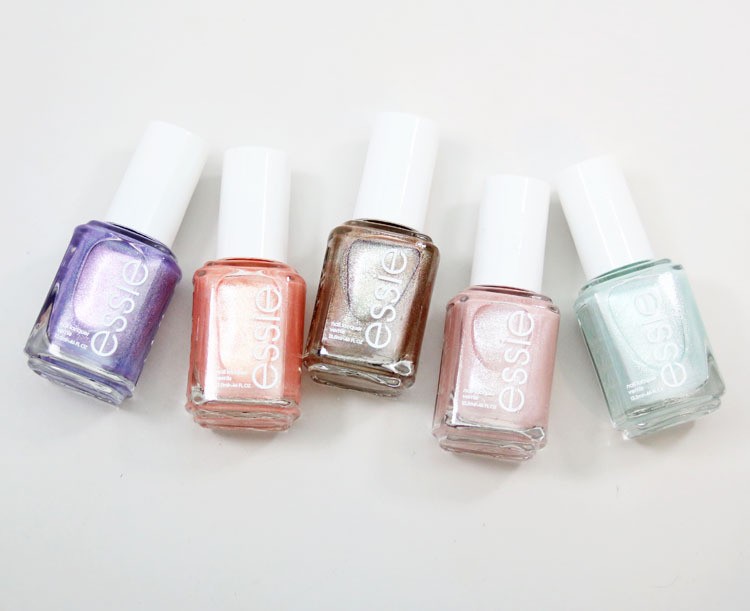 Today I have the limited edition essie seaglass shimmers collection. 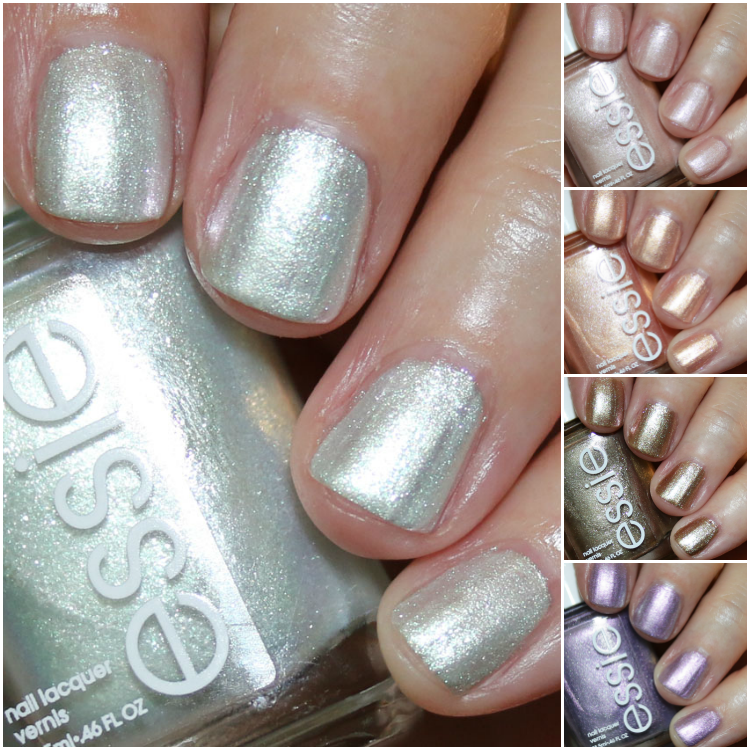 This collection features six new shades (I am missing a pink one called you, me & the sea) with a shimmery/metallic finish. These are reminiscent of some of the iridescent and sparkly seashells and sea glass you find at the beach – if you are lucky! As far as formula, most of them were three thin coats for me. You could definitely do two if you use a base coat or slightly thicker coats than I did. Other than bits of sparkles all over my fingers when I removed them, I had no problems with any of them. at sea level is a very light seafoam green with pink shimmer. This is three coats. don’t be salty is a light sandy pink/beige. This is three coats. coral coast is a shimmery coral/peach/gold. This is three coats. 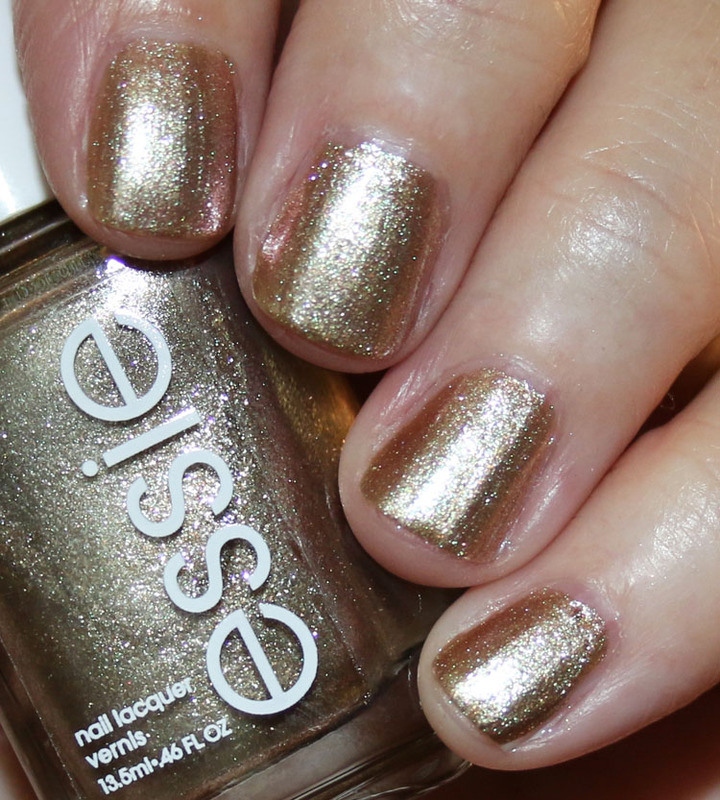 high tides and dives is a metallic bronze with gold and pink shimmer. This was two coats. 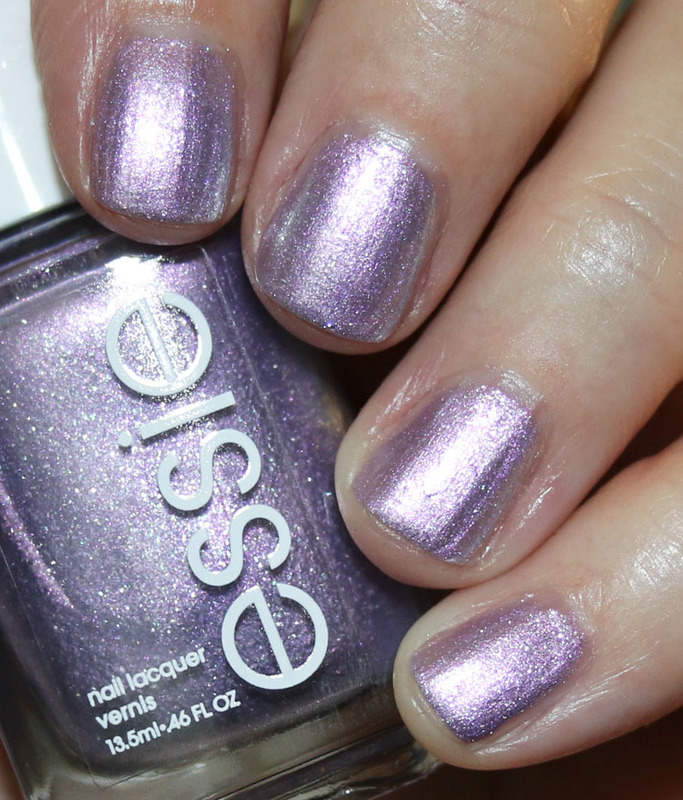 world is your oyster is a lilac with periwinkle shimmer. This is three coats. 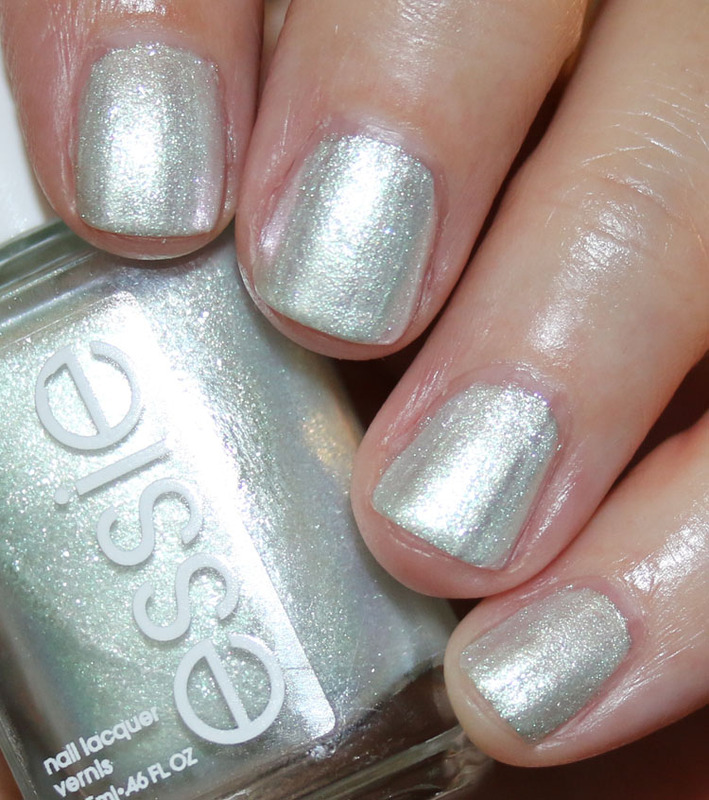 These are pretty shades and I like the super sparkly and shimmery finish. My personal faves are at sea level and coral coast. I don’t think they are really a *new* finish or anything amazing we have never seen before, but still nice. 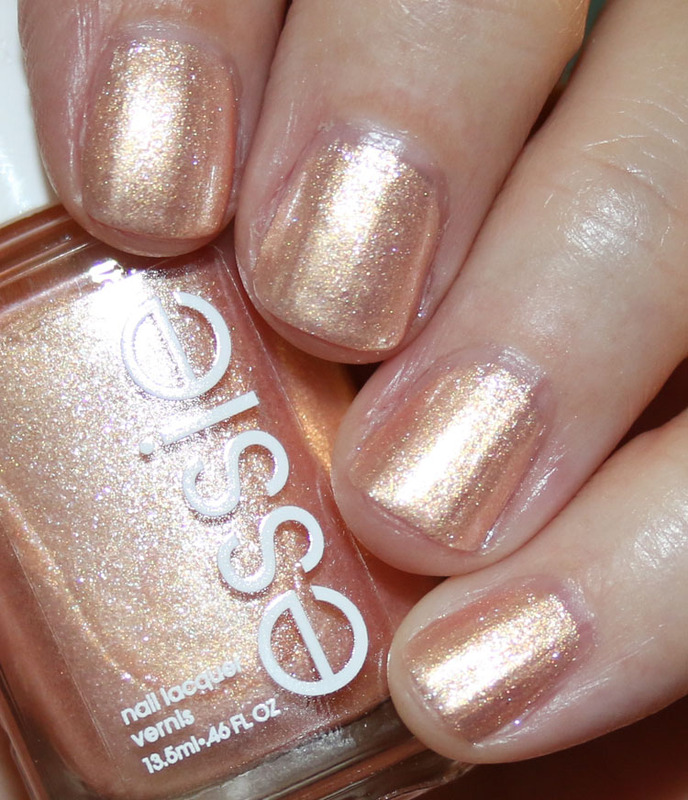 You can find the essie seaglass shimmers collection at Ulta and other retailers for a limited time and they are $9.00 each. See anything here that you love? Your swatches are pretty, but I am not a huge fan of shimmery polishes. Maybe for an accent nail or under stamping. Your swatches are great, and I was hoping to see something in them that I didn’t see in other swatches that are not so great. 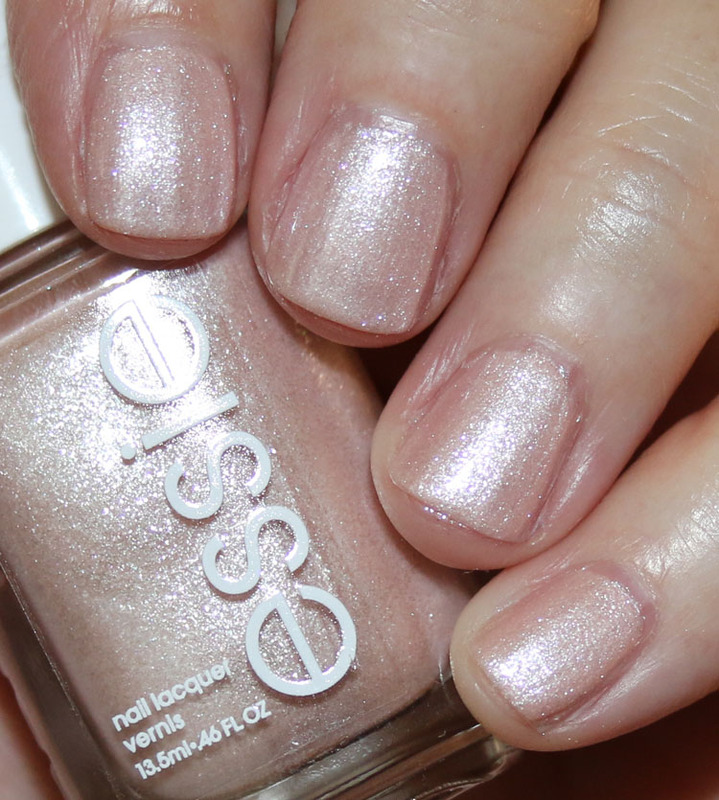 But this collection, to me, looks beter in the bottle and on the nails. I don’t really like polishes that require three coats but coral coast is nice. “High Tides and Dives” is probably my favorite, but it looks too “holdiay-ish” for summer! As always thanks for the swatches! At Sea Level is pretty and refreshing but not sure I just have to have it. Picked up At Sea Level and Coral Coast the other day. I really want World is Your Oyster and Don’t be Salty too, but I think I’ll try to find them online for a bit cheaper than Rite Aid’s $9 each. Now I just have to get my cuticles to heal and my nails to grow, but heavy duty Spring cleaning is not letting either happen.